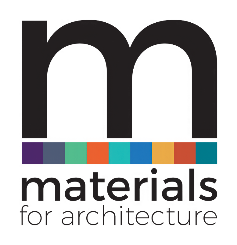 Subscribe here to receive email newsletters from Materials for Architecture. Published monthly on the third Friday of the month, the MFA newsletter brings you the latest projects using innovative materials and important updates. Please email mfa@netmagmedia.co.uk if you still do not receive the confirmation email. IMPORTANT: Please add mfa@netmagmedia.co.uk to your 'safe senders' list to ensure you receive the emails.